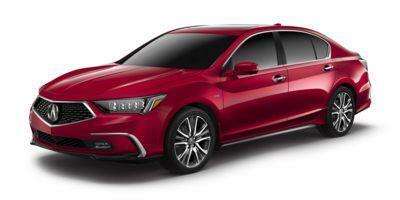 Richmond Acura - Your Acura Dealer In Richmond - Richmond Automall BC. 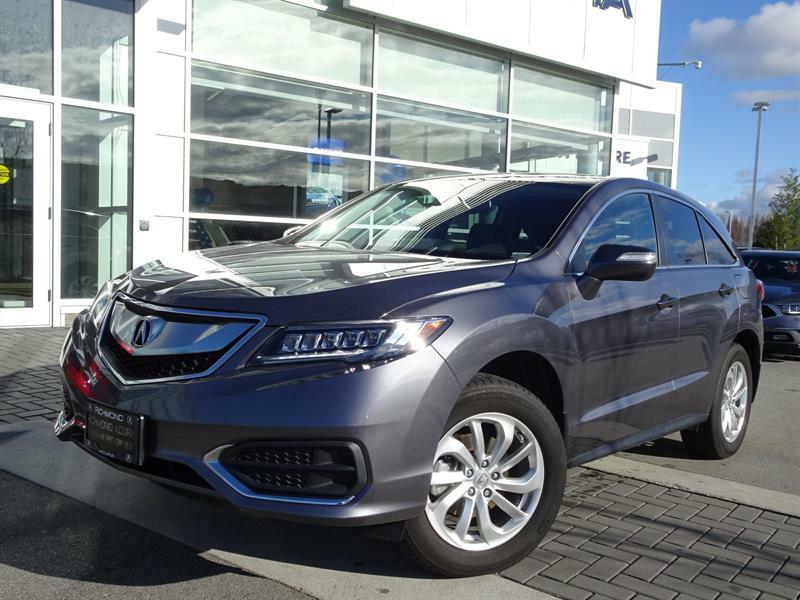 Welcome to the new website of the very first Acura dealership in Canada, and of course your number-one new & certified pre-owned Acura dealer in Richmond and Vancouver's metro area! 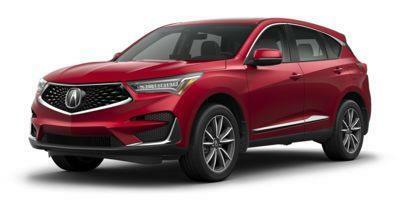 We are proud to be your source for all the exciting new Acura vehicles, and also to be able to offer you an unmatched selection of premium pre-owned cars and SUVs, for which we offer unbeatable extended warranties. 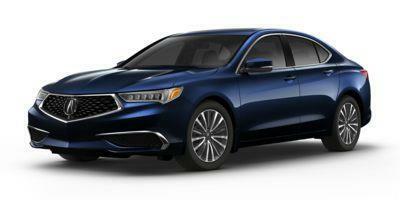 Welcome to the world of affordable luxury and first-rate customer service; welcome to Richmond Acura! Stop in to see our used & pre-owned luxury vehicles and experience first-rate service. 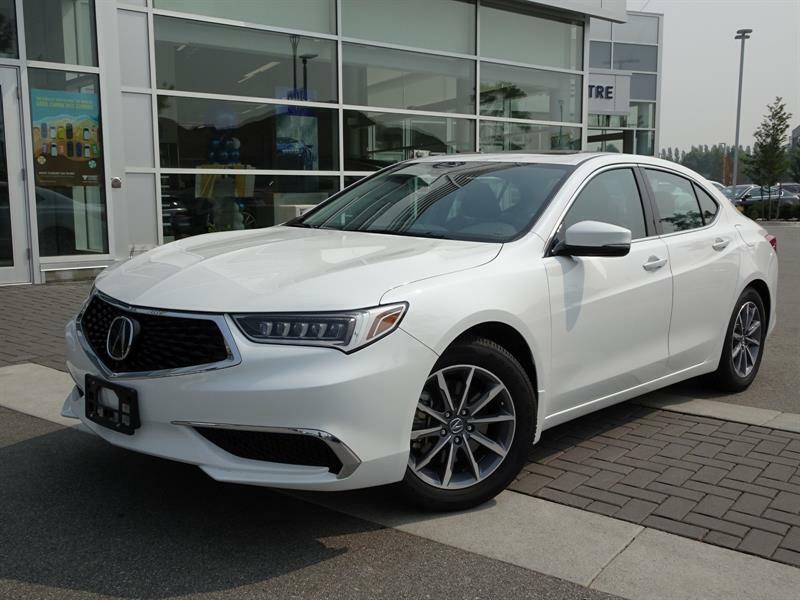 That first-rate Acura ownership experience extends to top-flight after-sales Acura car care as well, and at Richmond Acura we also take great pride in the quality of the maintenance and repair services that we offer Acura and off-make car owners on the Lower Mainland. You can count as well on our huge inventories of original Acura parts and accessories and top-brand tires. 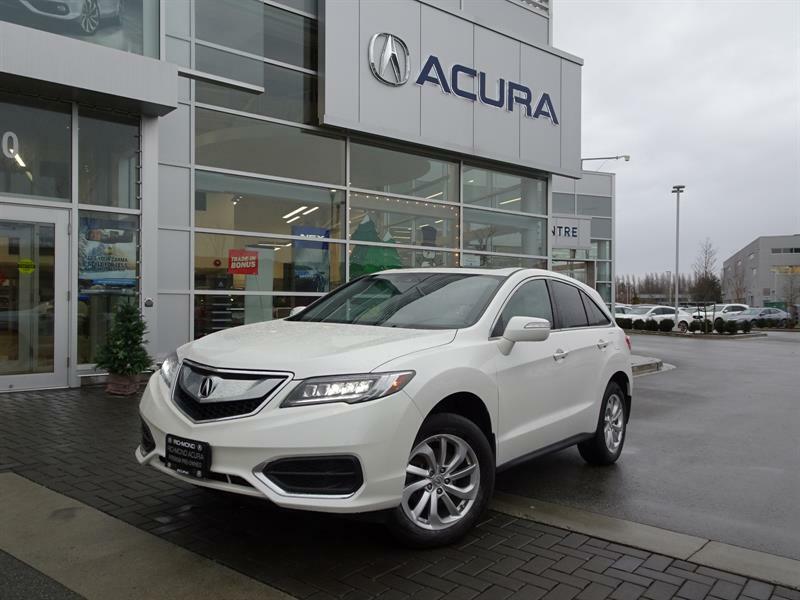 At any time, please feel free to contact us online or by phone at 1 855 886-0966 to learn more about our exclusive promotions available at your top Acura dealer Vancouver Burnaby, Surrey and Langley. 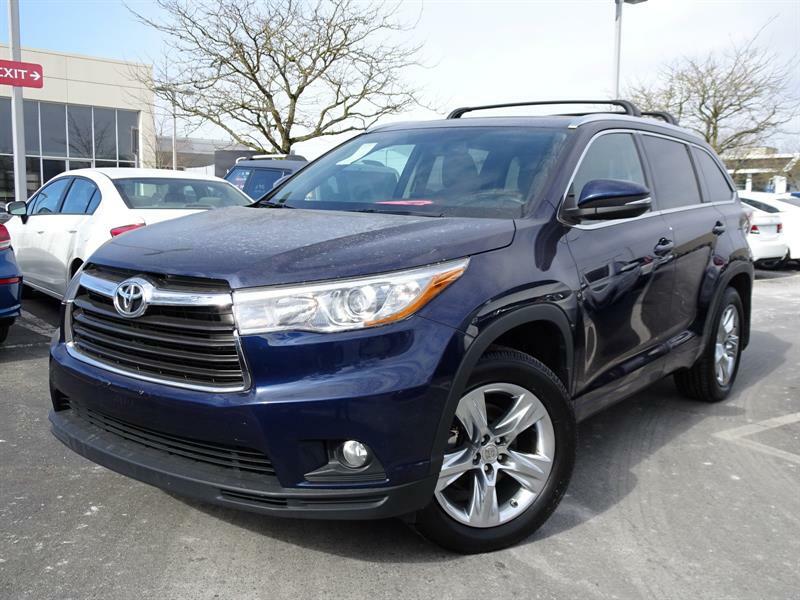 You will benefit from comprehensive financing and leasing services for your next used or certified pre-owned vehicle in Metro Vancouver. 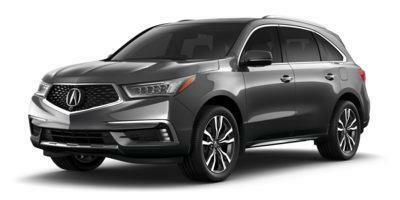 We offer the most competitive rates and personalized plans, since we deal with major financial institutions and have the expertise to find you the best plan, whichever used or certified pre-owned vehicle you choose. Contact us to learn more about our products and services, financing plans, and Service Loyalty and points cards in Vancouver near Burnaby and Surrey, BC. 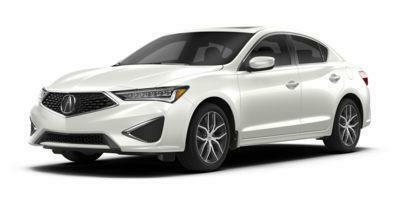 Richmond Acura is also proud to provide top-flight maintenance and repair services for Acura, Honda and off-make vehicles in our modern and well-equipped service centre. Looking to join a team of people who are passionate about what they do? See job offers available in your area.